This tour traces the entire route of Operation PERCH on 12 and 13 June 1944 whereby the British 22nd Armoured Brigade under Brigadier William “Loony” Hinde advanced through a gap between British and US forces in an audacious flanking manoeuvre to capture and hold the high ground east of the town of Villers-Bocage. 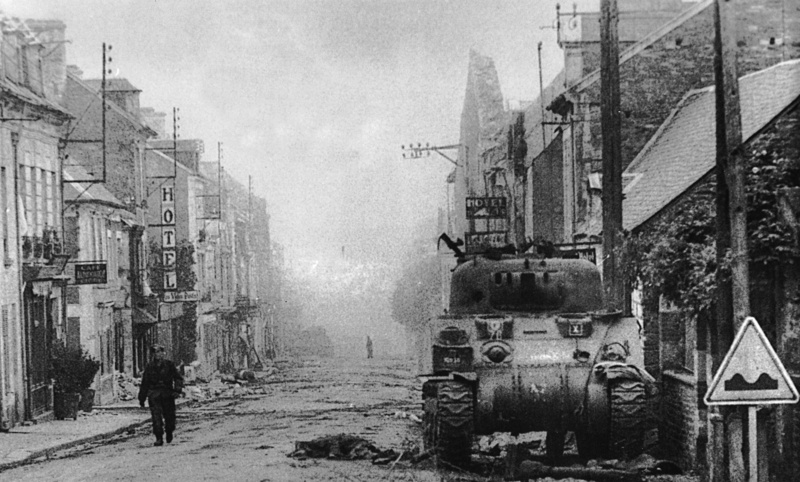 It was hoped that this would open a route into the city of Caen and in the process also encircle the German Panzer Lehr Division. However, no-one had taken the German Panzer Ace Michael Wittmann into account. His actions at Villers-Bocage are famous – but with the legend comes the exaggerated myths and historical innaccuracies. Here we untangle the mess and you will learn the true story of The Battles of Villers-Bocage. This a truly remarkable tour with great stories of innitiative, bravery and luck – but disaster for the inhabitants who could only watch as their town was reduced to ruins. 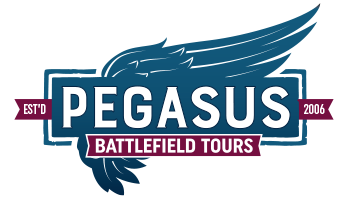 This tour fits very well as a follow on from the Gold Beach 1 Day Tour or leading into Operation EPSOM & Hill 112 1 Day Tour. 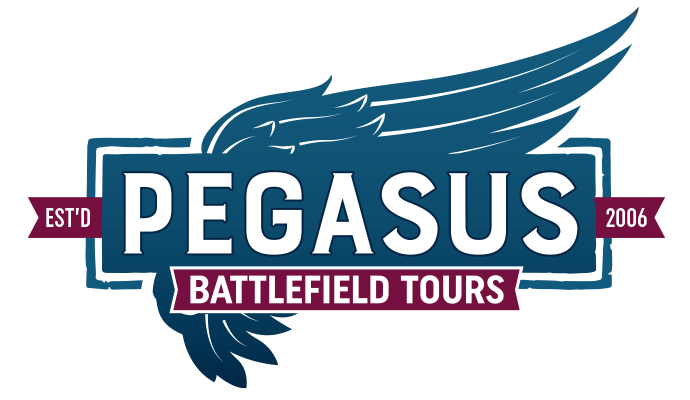 Established in 2006, Pegasus Battlefield Tours specialise in battlefield tours of the European Theatre of Operations during World War Two, particularly focusing on the D-Day Landings and the subsequent Battle of Normandy that took place during June, July and August 1944. We also offer a mouth-watering selection of tours to many other areas including Arnhem, The Bulge and the WW1 battlefields including Ypres and The Somme. 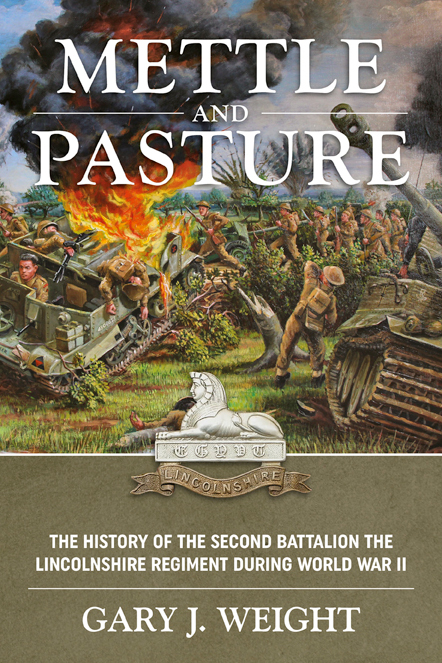 The History of the Second Battalion The Lincolnshire Regiment during World War II by Gary J. Weight.